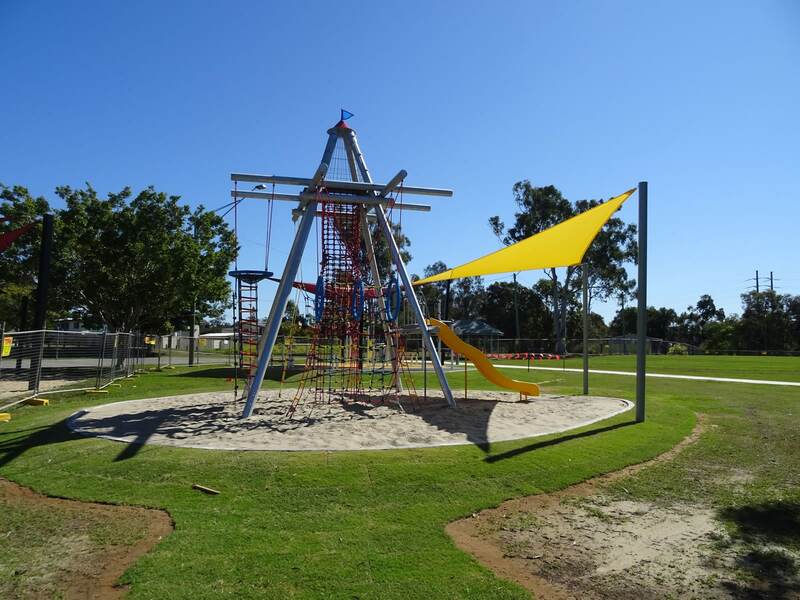 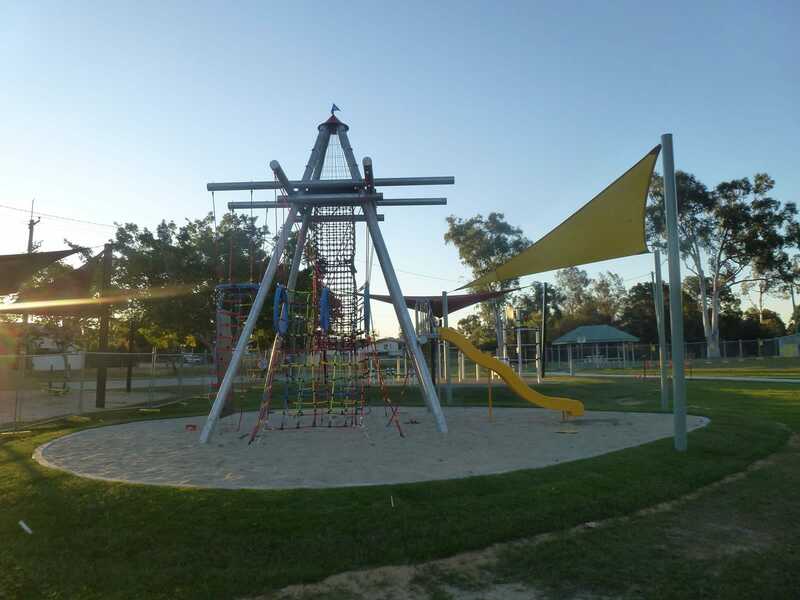 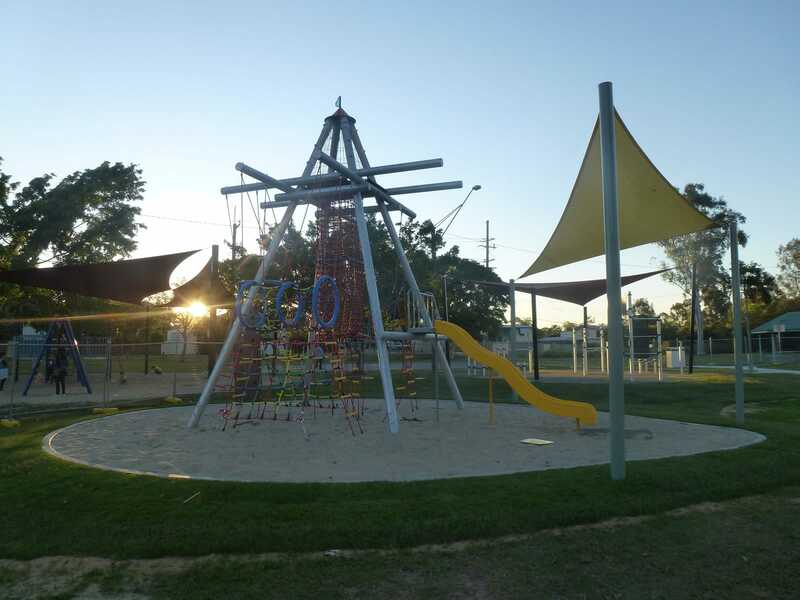 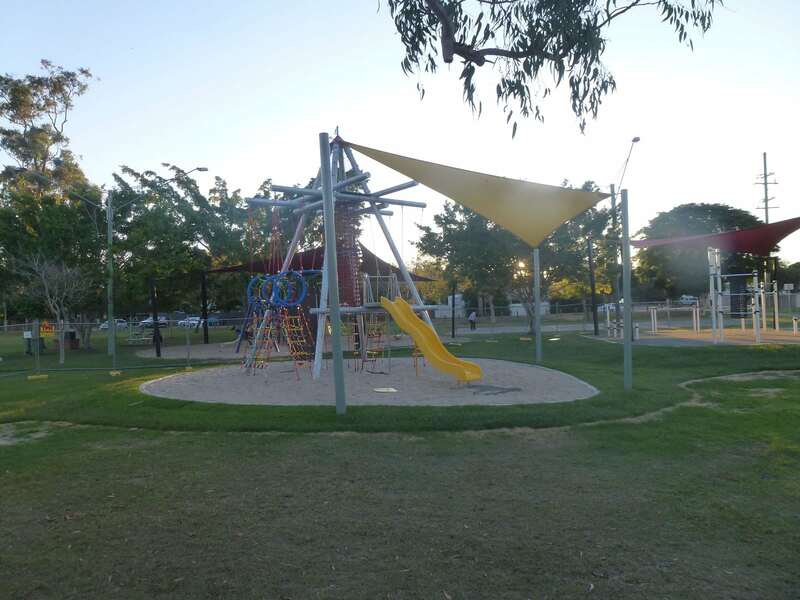 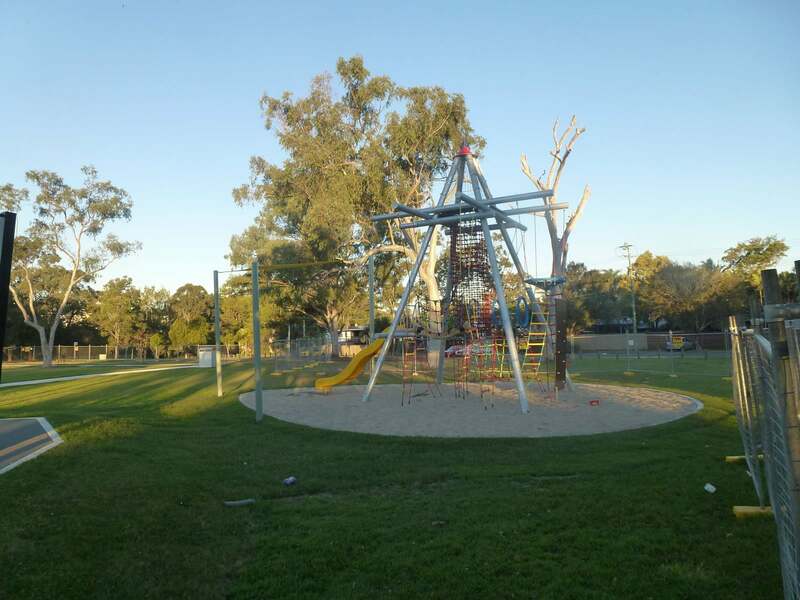 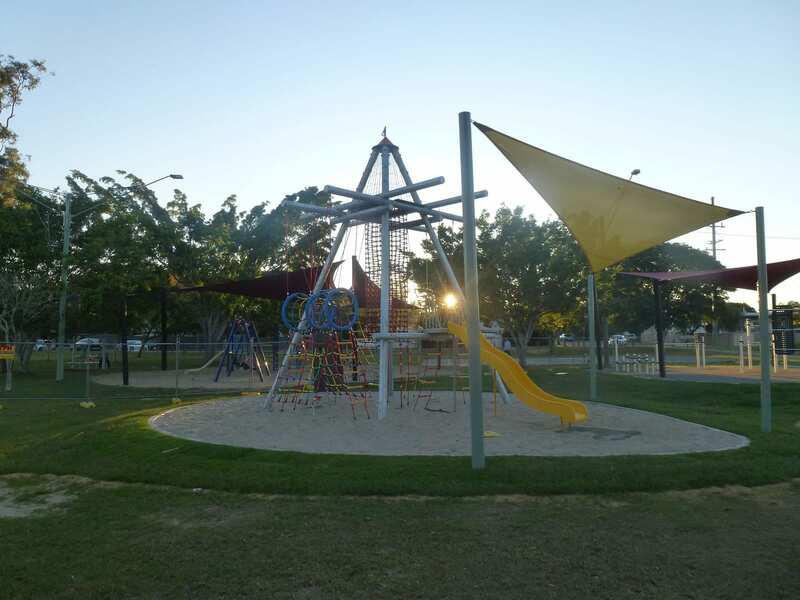 Logan City Council is as adventurous as visitors to their playgrounds with a strong focus on making their parks and outdoor public spaces fresh, contemporary and unique. 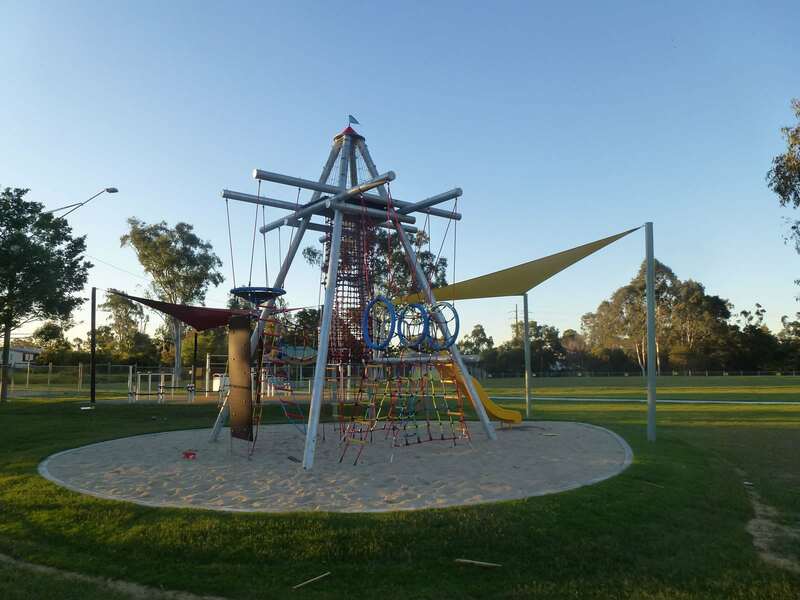 The Council was after a play space with height and challenge that was 100% unique so it became a destination playground amongst the local community. 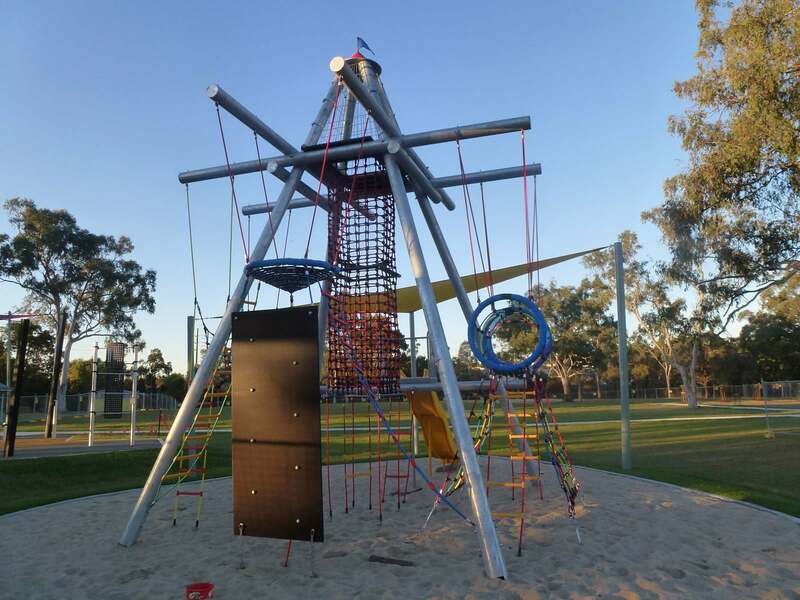 The Birds Nest Tower Black Forest was the perfect fit. 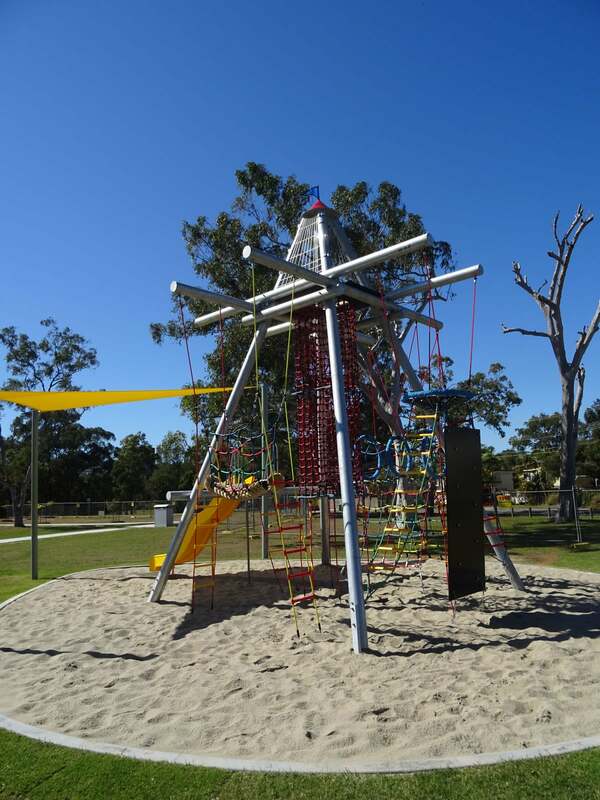 Offering sky high fun, this 6.85m high tower leaves everyone in awe and wanting more. 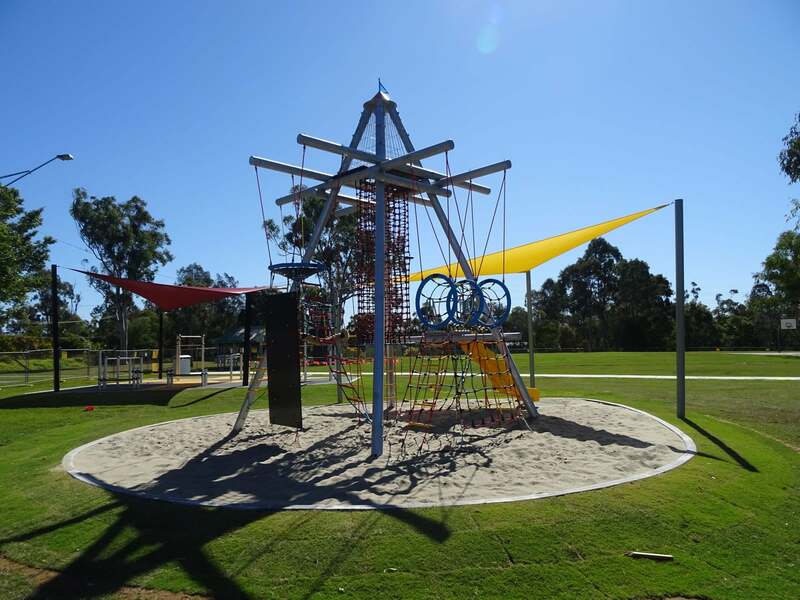 Built to offer plenty of developmental benefits, physical challenges and activities to keep the small and ‘big’ kids occupied, it definitely delivers something for everyone.